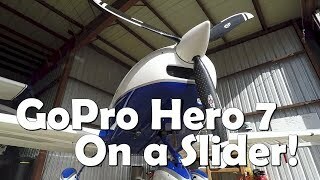 The MyPilotPro Swivel GoPro Airplane Mount! 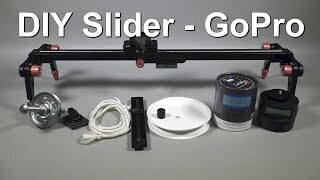 MyPilotPro make use of a RAM Mount to allow an action camera to point in any direction, making it possible to capture almost any shot you're looking for. 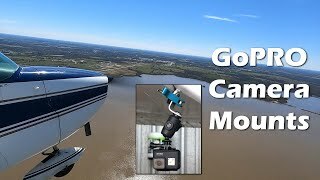 This mount attaches to most airplane tie downs and doesn't require any tools. 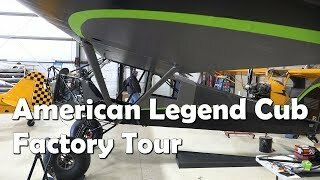 Part 2 of our tour of the American Legend Aircraft Company, which is famous for the Legend Cub, which a two-place, LSA certified aircraft designed for airfields of any size and surface. Tom Ferraro installs the New ADS-B out system from uAvionix on FunPlacesToFly's 1969 Cessna 172. 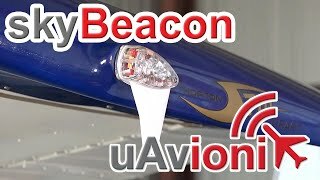 The skyBeacon is a revolutionary new way to equip ADS-B. Simply replace your existing navigation light with skyBeacon and you are ADS-B compliant for 2020. 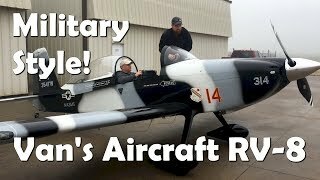 Hear Jason "Bacon" Seavolt talk about his unique (and beautiful) RV-8 from Van's Aircraft. 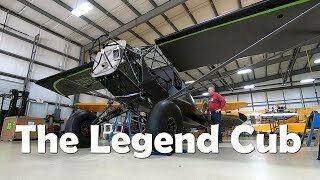 An incredible experimental aircraft, with full IFR capability and an unbelievable interior. A must see! 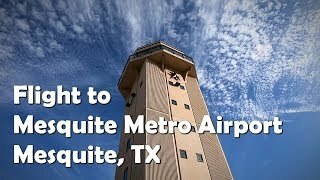 We flew the FunPlacesToFly "Sky Chicken" to the Mesquite Metro Airport in Mesquite, TX and toured their new Airport Terminal. NICE! A definite Fun Place to FLY! All the amenities and courtesy cars! 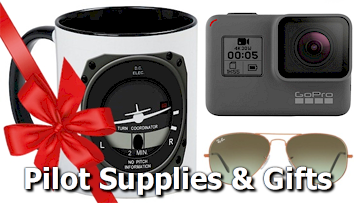 Be sure and check it out.